Recruiting the right people is paramount for the success of any enterprise. So, given Pizza Hut has set out to open 200 new stores by 2020, it should come as no surprise that the restaurant has made finding spectacular franchisees a priority. Its £40m investment will see the creation of at least 3,000 new jobs in the UK, as well as the opportunity for budding business leaders to join Pizza Hut’s 80 British franchisees. Speaking exclusively to Elite Franchise, Aizlewood explained that prospective franchisees should preferably have broad experience of the hospitality industry and proven management capabilities. “A successful Pizza Hut franchisee is a special type of person and we pride ourselves that our selection criteria help us to pick the right partners for our business,” he said. Once they’ve joined, new franchisees benefit from the company’s supportive network of experts and a comprehensive in-store training programme, tailored to specific needs and previous experience. 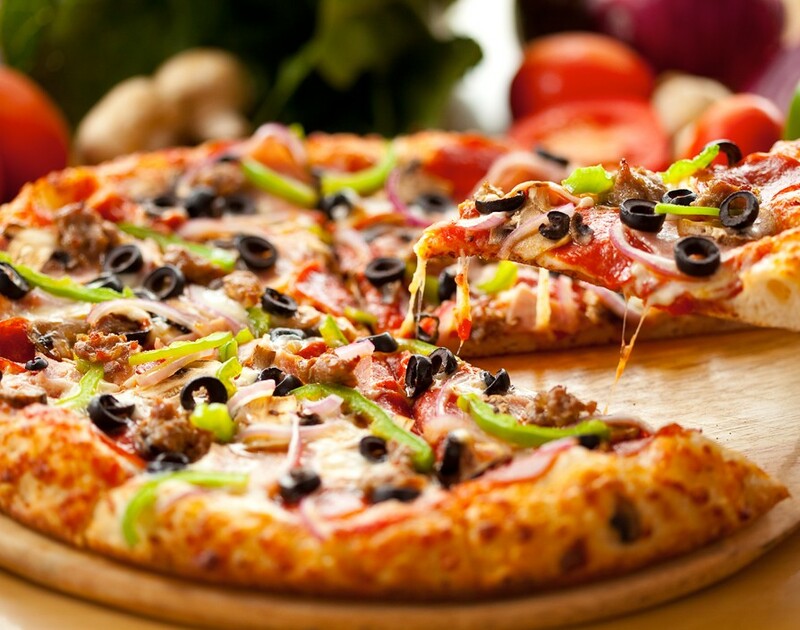 Globally, 73% of Pizza Hut’s 13,000 restaurants are run by franchisees. While the restaurant chain only started franchising in the UK in 2001, Raphael Miolane, CEO of Pizza Hut UK and Ireland, attributes the company’s success to its franchisees. “We wouldn’t be where we are today without our franchisees and we are looking forward to growing our existing relationships,” he said. Here’s to more businesses realising the importance of finding the right franchisees.